This is a pre-order. Expected ship date is May 01, 2019. 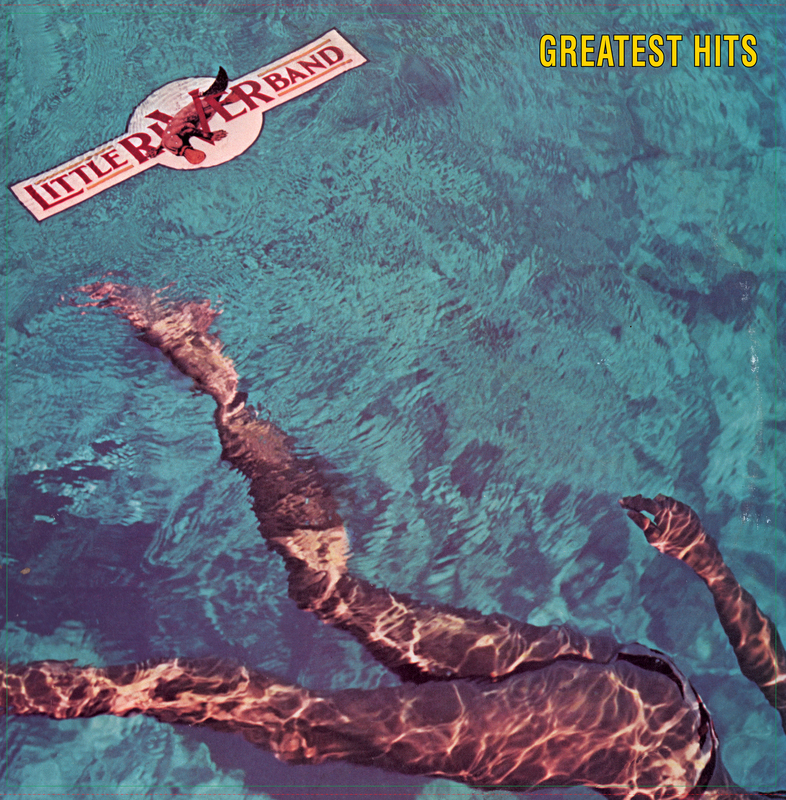 The Little River Band formed in the mid 70's in Australia, and in record time began having success worldwide with their first album featuring the smash hit "It's A Long Way There." Consisting of the core artistry of Glenn Shorrock, Graham Goble, Beeb Birtles and Derek Pellicci, the band would soon be a household name and over the next few years would release some of the most memorable rock and pop songs ever recorded. 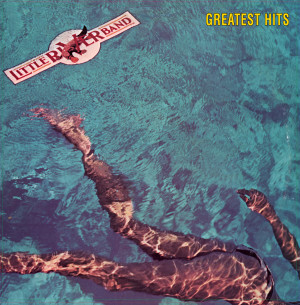 In the early 80's, Capitol Records awarded this amazing band with the fantastic platinum plus collection "Greatest Hits" featuring all of their key hit singles like "Lady" "Lonesome Loser" "Reminiscing" "Help Is On the Way" & "Take It Easy On Me." Other notables joined the band over the years like Wayne Nelson, John Farnham, Stephen Housden and their work is also represented here with more hit tracks like "Down On The Border" and the non LP hit single "The Other Guy." Even their more prog-rock era also gets a nice overview with tracks like "It's A Long Way There" "Cool Change" and "Happy Anniversary", all which became steady radio and retail favorites, which will forever live on in popular music history. Mastered impeccably by Joe Reagoso (Hall & Oates/Doobie Brothers/Chicago) at Friday Music Studios from the Capitol Records tapes, the first time audiophile album also includes the striking classic cover art presentation.